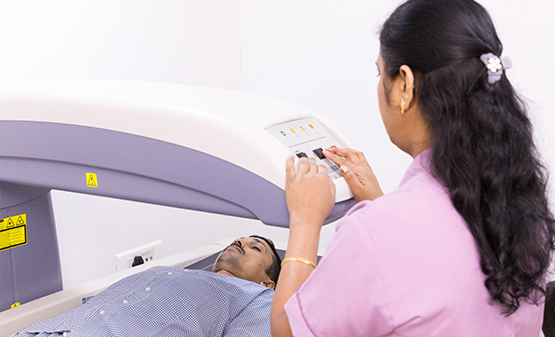 Similar to an X-ray, a Bone Densitometry scan quickly and accurately measures the density of bone. At Star Imaging, our DEXA Bone Densitometry scanner helps measure bone density in the most accurate, safe and non-invasive method possible. 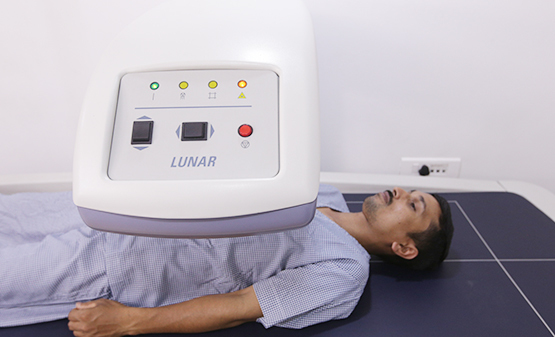 It uses very small doses of ionizing radiation to get pictures from the inside of the body. It is painless and requires no major preparation (If you are on calcium supplements, you may be required to avoid having them 24 hours before the test). 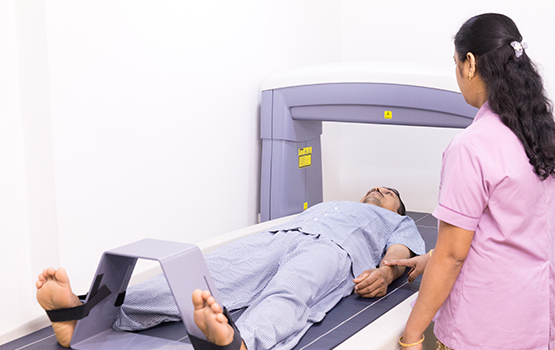 The Bone Densitometry test is crucial in detecting osteopenia and osteoporosis, diseases where the bone's mineral content and density reduce, increasing the risk of fractures.